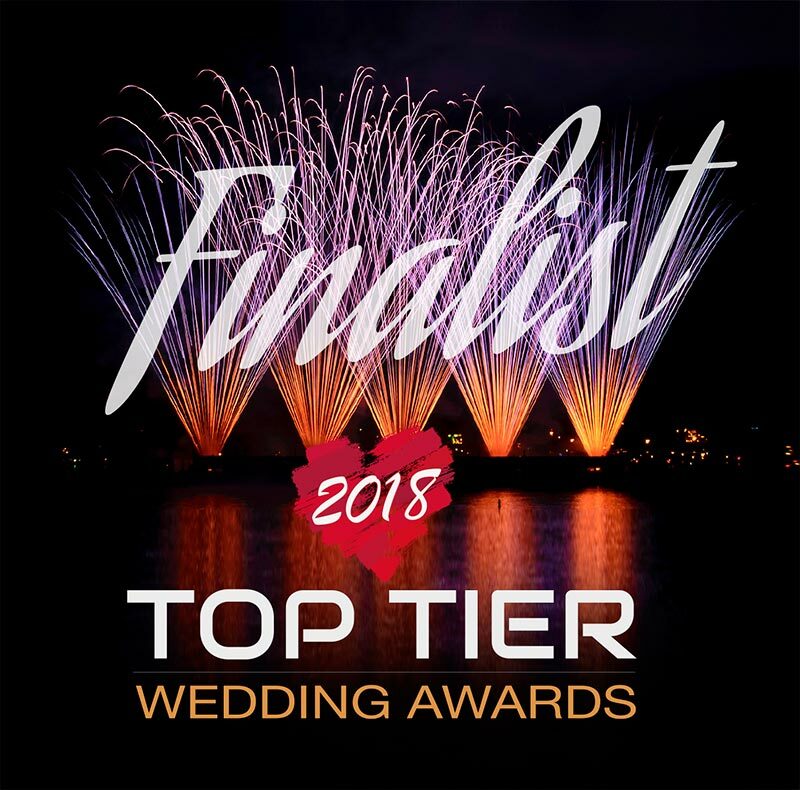 A key event in the North of Scotland Wedding Industry, the Top Tier Awards, celebrates the fantastic performance of wedding venues, suppliers and professionals based in the area. We are delighted that Ballogie House has been nominated and is a finalist in the 'Exclusive Use Venue of the Year 2018' category. This is made even more special as our very own brides and grooms have nominated and voted for us! The industry standard in the North of Scotland is exceptional and we feel honoured to be recognized so soon after opening in 2017. The Ballogie House Team are very much looking forward to the awards night on Sunday 25th November!